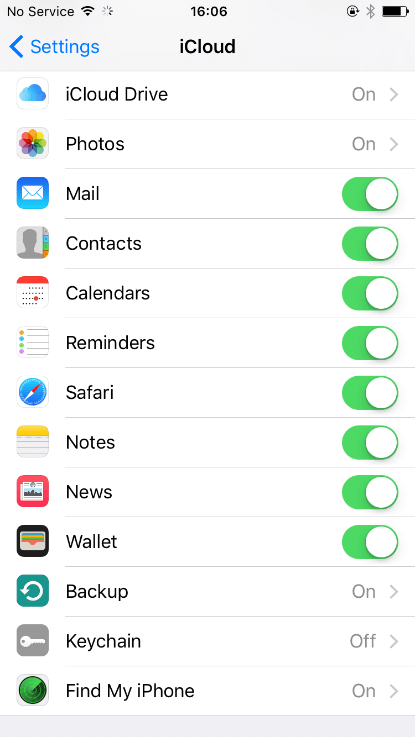 Simply head to Settings > iCloud then tap to turn off Find My iPhone (or iPad). What if I can’t turn my iPhone on? • Turn off your iPhone (or whichever device you wish to remove). • Sign in to www.icloud.com/#find with your Apple ID. (If you can’t see Find My iPhone on iCloud.com, it is likely that your account just has access to iCloud web-only features. 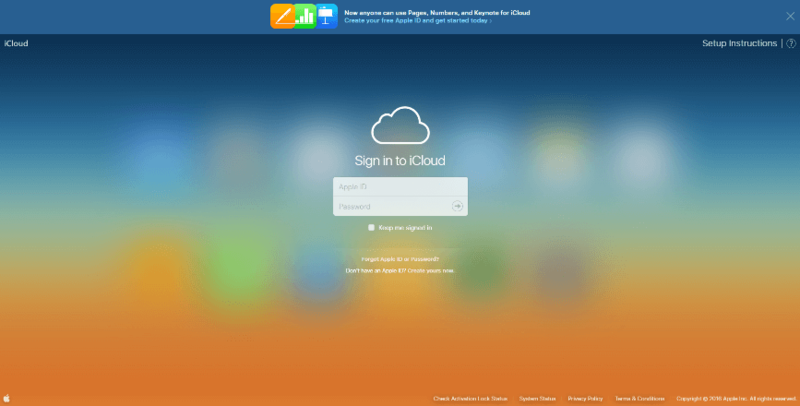 For access to other iCloud features, set up iCloud on your iPhone or iPad). • Select the device you wish to remove from the account. • If the device is offline, click Remove from Account. • If the device is online, click Erase. • Once this is complete, click Remove from Account. If you are unable to access your iCloud, you can contact Apple here. 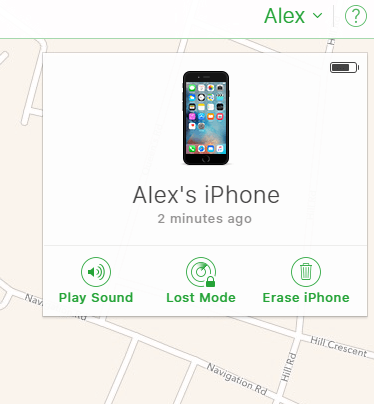 Sometimes when your device comes online again it may reappear in Find My iPhone. If this happens, turn off Find My iPhone on your device by going to Settings > iCloud, then tap to turn off Find My iPhone. By deactivating Find My iPhone before you send it to us when making a claim on your iPhone insurance, you can help us speed up the process of getting back to you. If you’re still struggling though, don’t hesitate to pick up the phone- we’ll be more than happy to help out!